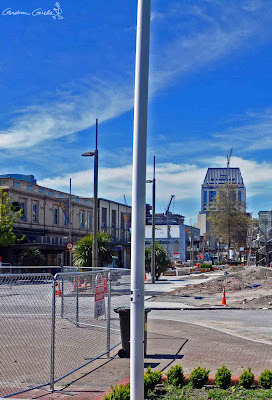 Thinned out by demolition and with its garden spots still tended, Cashel Mall appears eerily empty. 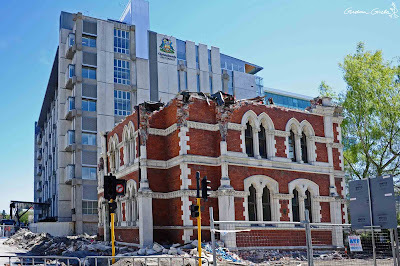 After 110 years, the last of the old Canterbury Public Library. 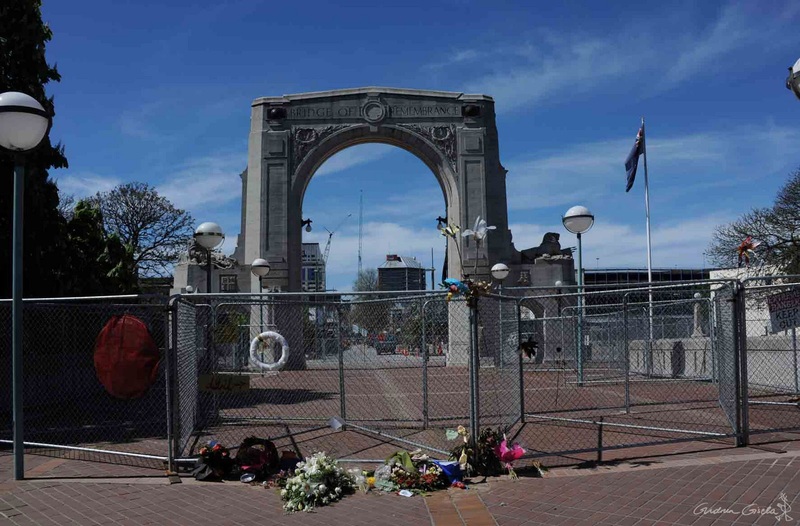 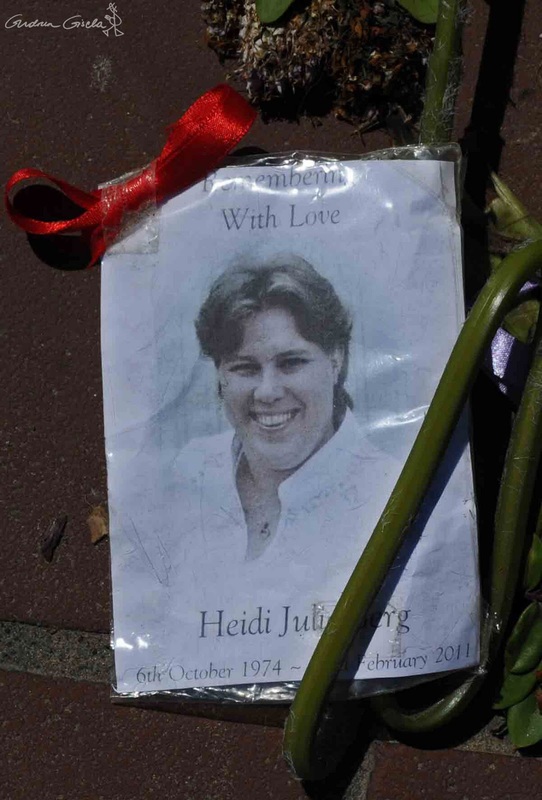 Quake victims remembered at the Bridge of Remembrance.